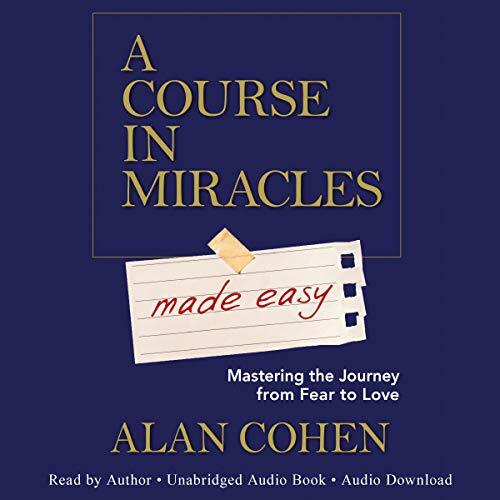 Alan Cohen, ACIM student and teacher for more than 30 years, takes the big-picture ideas of the course and brings them down to earth in 22 concise, easy-to-understand chapters. 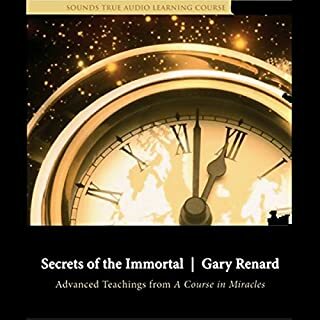 Featuring entertaining examples, stories, and real-life applications, this unique, listener-friendly guide will prove invaluable to longtime ACIM students and newcomers alike. A Course in Miracles Made Easy is the Rosetta Stone that will open doors for you to understand the course and use it to generate practical, healing results in your life. I have attempted study of ACIM numerous times and always get lost in the text. This book is a great tool as an introduction to the course. 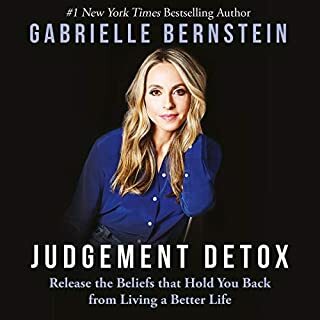 I really enjoyed listening to the principles being broken down to relatable stories and the examples of how ACIM lessons can be applied to every day life. 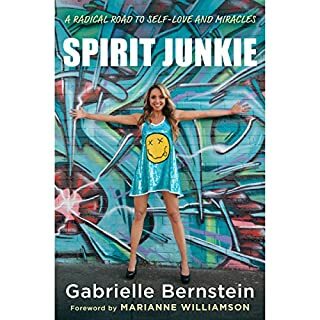 I rated only 4 stars as I felt this book still left me wanting more. 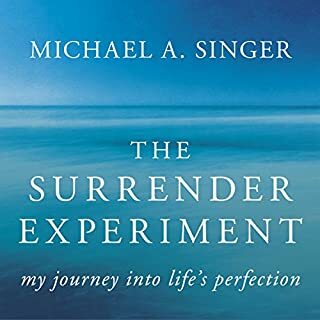 I guess I will have to return to ACIM for that and this book has inspired me to do so. I am studying ACIM and I loved this in addition to the course which can be heavy going at times. Just thanks. To say anything else is superfluous. I'm glad I bought it. I'm glad I listened to it. I bought the workbook. This book brings the course to ‘life’ for me. I study ACIM, it brings me peace, however Alan Cohen animates its principles in a way that you just know this is truly an attainable way of life. Thank you! 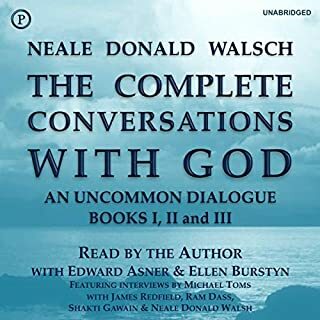 This is wonderful clarification and reinforcement of many of the principles, and a better understanding on ACIM. 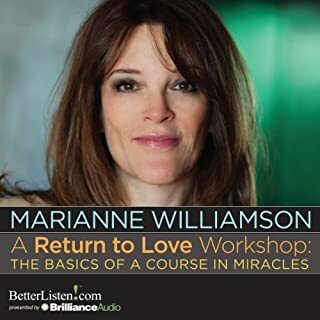 I have many of Marianne Williamson‘s books audio and tapes and this is a new refreshing approach. I love his many quotes from and definitions from many other philosophers, poets, and eastern teachers. What a great find. 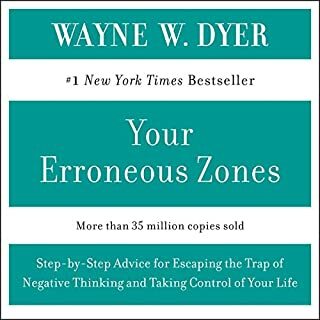 If you’re in a place in life where all you see are the things going wrong and this is the book for you. They pulled me out of my purse and paint my life for the better. I will read this book again and again over the course of my life I’m sure of it. I read this book and it was very meaningful for me. 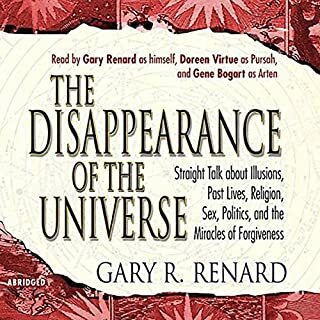 After a year or so I thought I’d like to listen to it and I must say there is something deeply powerful about the spoken word and that is the case with this book. 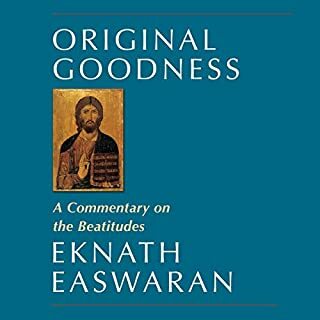 Well worth reading and listening to. Alan’s thoughtful ,easy going style makes this book a joy to hear. No complex arguments just great stories delivered in Alan’s easy on the ears voice. 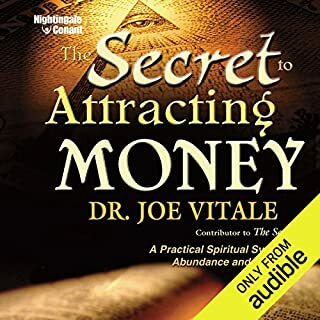 If are thinking about taking on ACIM start here! 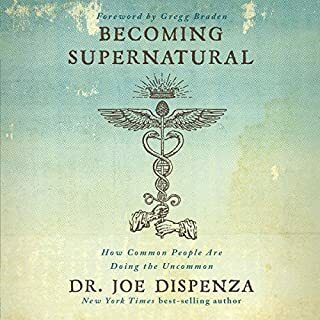 If you are not going to have anything to do with ACIM and just want to know what it is about read or listen to this book. More please! Will return to this one again and again. it is a true gift from God . I absolutely loved the stories and explanations throughout this amazing book! Well read too. So glad to have it! This was exactly what I enjoy! 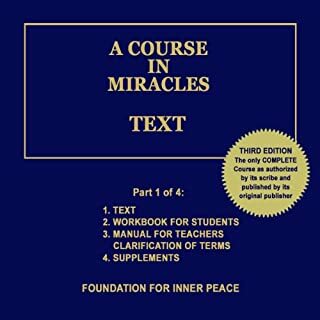 It is not a bullet points 'cliffs notes' of ACIM but you can get that out of the stories. It was horribly slow! I tried to listen several times. I even increased the speed. Could not get beyond chapter 2. 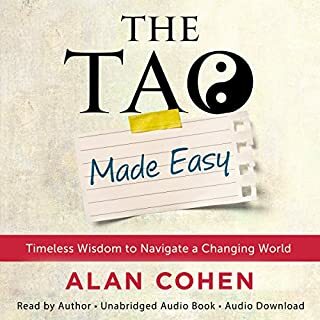 This Book was beautifully narrated by Alan Cohen who very much added to the narrative with his tone, inflection and honesty. I observed my resistance to the belief that ACIM was scribed from the voice of the Christian god. Alan addresses this directly which I personally found helpful. my inner peace. The experience was quite beautiful really. I will listen to this book over again. I think I have found the road I’ve been looking for. I knew nothing about ACIM, only had heard it mentioned here and there. Alan Cohen is a deeply inspiring author and a great writer. 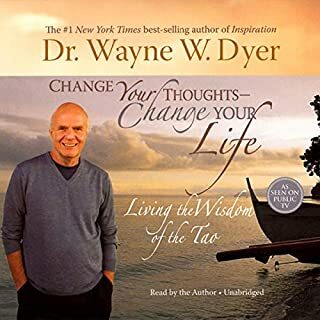 I loved listening to him and I have ordered the ACIM workbook and looking forward to doing the course. Highly recommended. It helped me through a tough time in my life. It was not something that I wanted to practice daily but at the time of reading, I felt inspired. 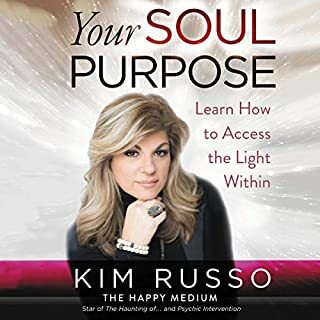 If you're struggling with change, if you're afraid to let go, if life feels cold and unloving towards you, this book will help restore your spirit and open you up to the truth of your situation. It will help you access the miracle that is A Course In Miracles. A fantastic introduction to ACIM, I highly recommend. It inspired me to start the ACIM workbook exercises and I’m so glad I did as it’s changed my life I’d had ACIM for a couple of years but the old fashioned language put me off but Alan Cohen brought it to life for me and made me keen to read it. 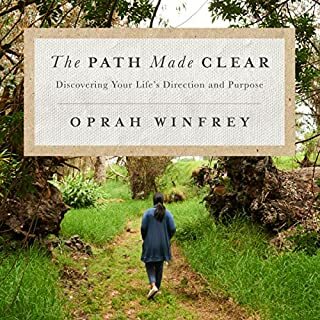 This is the best book I've ever listened to in my life. 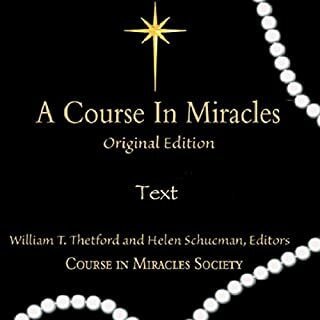 I can't believe I haven't read it or "A Course in Miracles" before. Listening to it has given me so much peace and it makes so much sense to me. I'm definitely going to buy "A Course in Miracles" now. I feel like my soul has found its home. Thank you Alan. It felt like a long meditation. I thoroughly loved listening to it. Would highly recommend!